This will be a special event as we recognize and honor retiring band director Dale Pendley for his many years of service from 2001 to the present. Join us to wish him well and enjoy cake at the end of the musical program. There is no admission fee; bring chairs or blankets for outdoor seating. Complimentary tickets to the October 14 concert for first 200 persons and brochures outlining a “new era” for indoor concert season from October through April. For information visit www.orcb.org or call 865-482-3568. 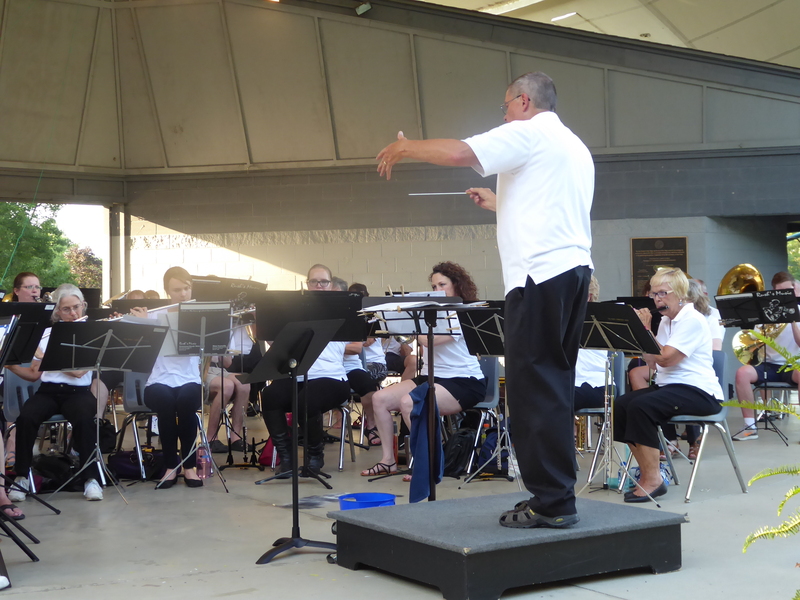 Follow the Community Band on Facebook at www.facebook/OakRidgeCommunityBand.